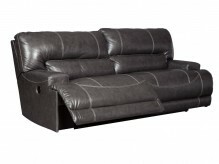 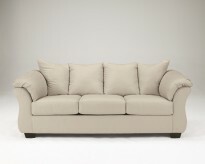 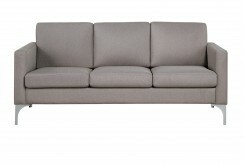 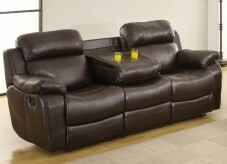 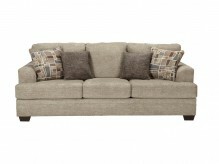 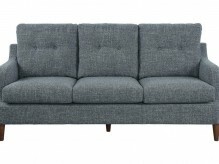 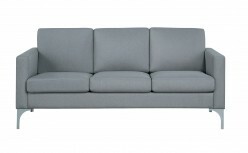 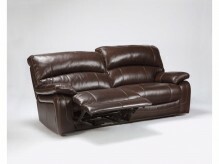 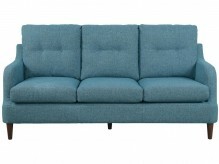 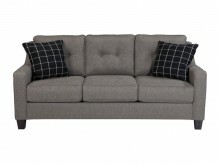 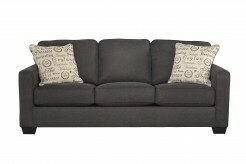 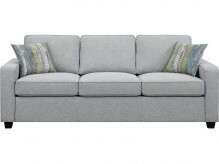 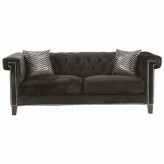 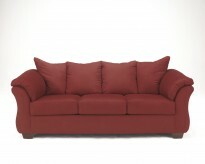 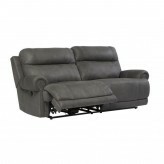 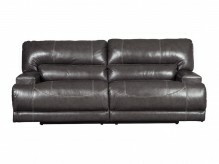 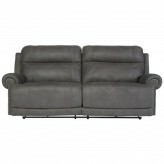 Life happens on the sofa, and we have sofas for sale to suit your lifestyle. 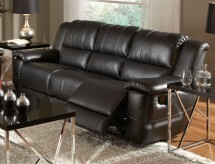 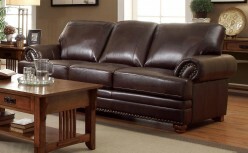 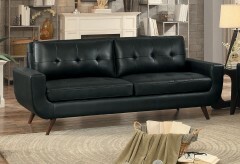 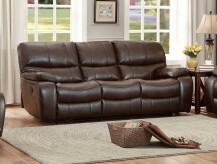 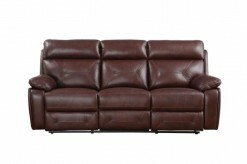 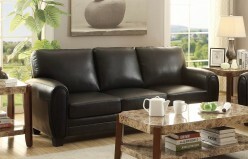 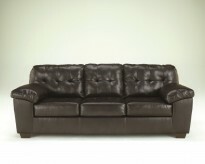 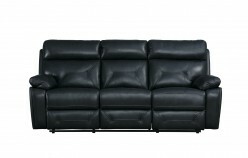 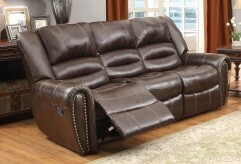 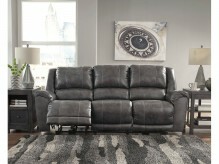 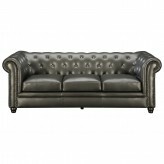 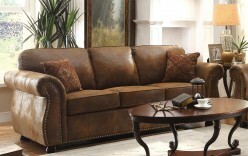 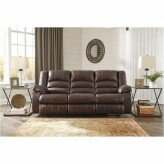 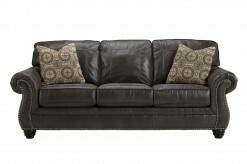 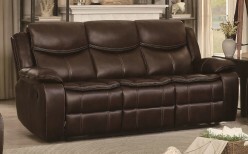 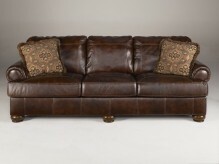 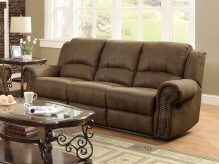 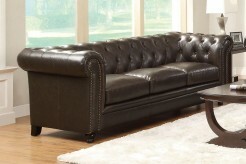 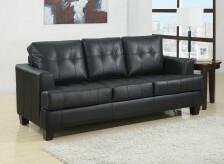 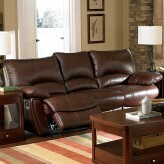 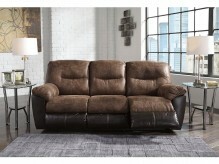 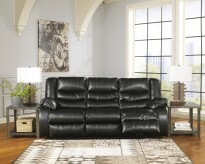 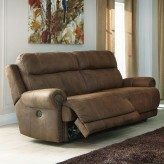 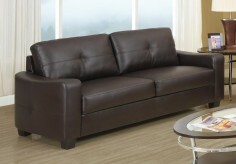 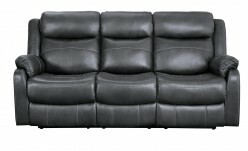 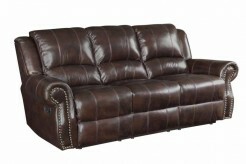 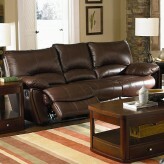 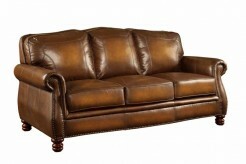 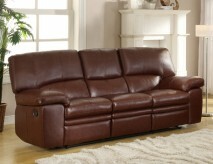 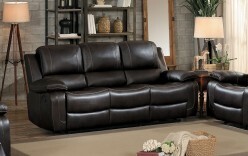 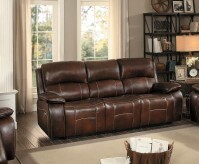 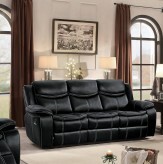 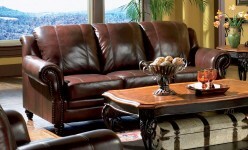 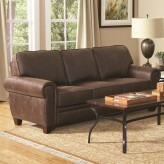 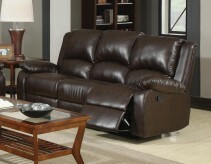 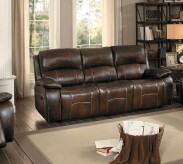 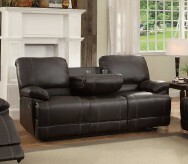 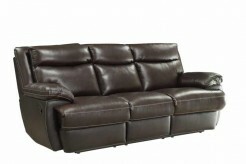 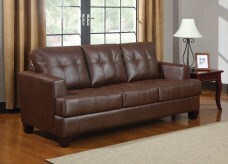 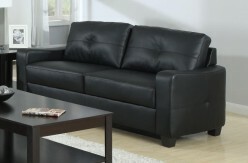 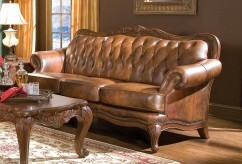 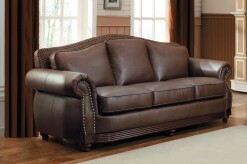 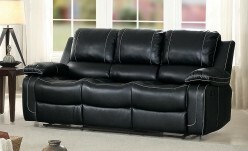 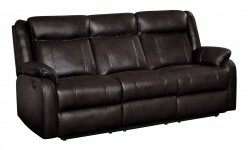 A Dallas living room isn’t complete without a stunning leather sofa or lovely modern sofa to compliment your decor. 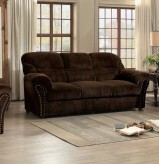 A sofa serves as the room’s anchor, with complimentary side tables and chairs beautifying the rest of your space, and if you're in Dallas or Forth Worth, we at Furniture nation can offer you that. 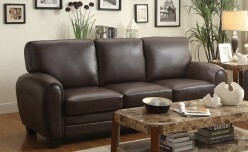 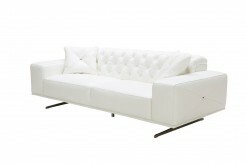 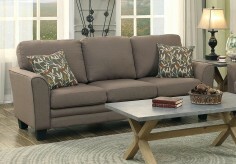 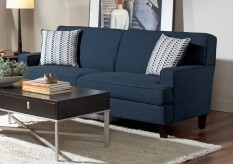 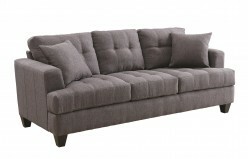 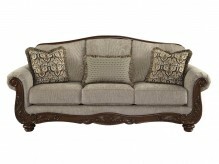 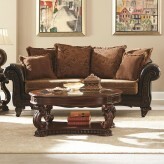 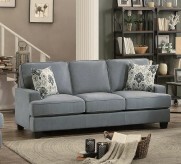 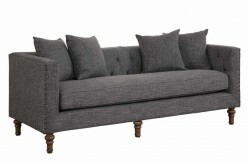 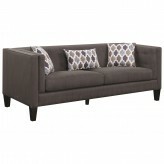 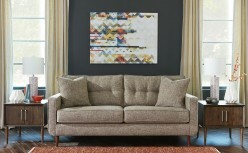 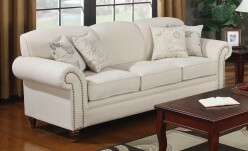 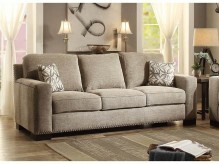 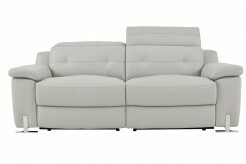 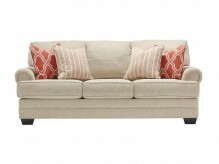 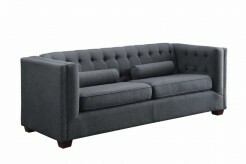 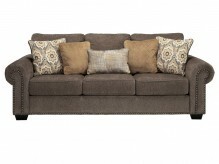 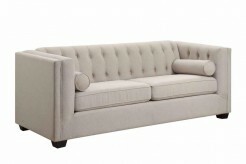 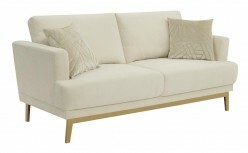 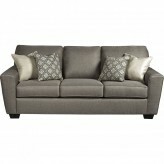 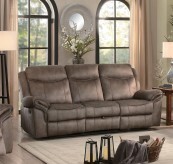 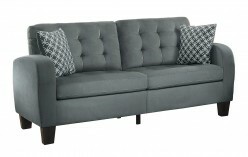 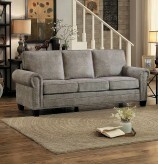 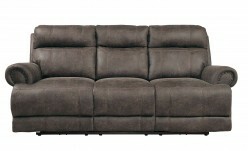 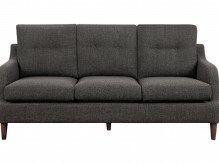 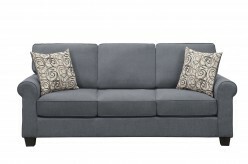 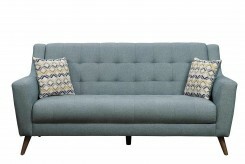 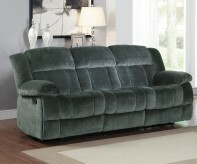 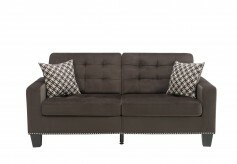 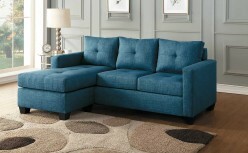 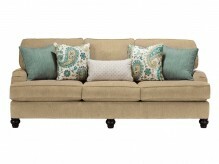 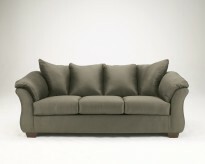 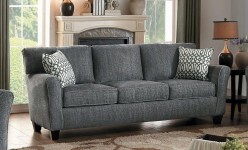 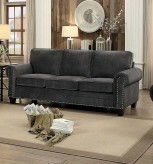 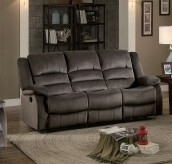 One of the best ways to refresh the entire living room without breaking the bank is to start with a new sofa. 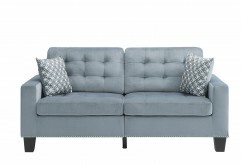 At Furniture Nation here in Dallas and Fort Worth, our sofas for sale come in a handsome spectrum of colors, fabrics, patterns, and styles, so you’re sure to find a sofa to make your room gorgeous. 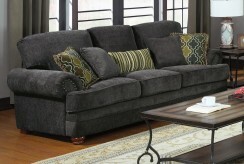 Another way to create a striking new space is by adding one of our sofa covers to your sofa. 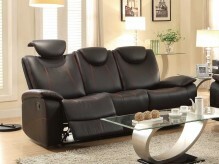 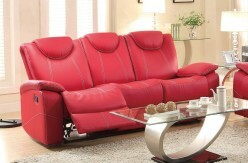 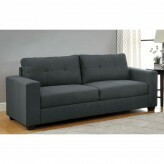 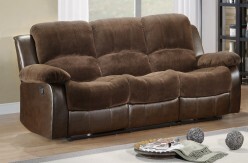 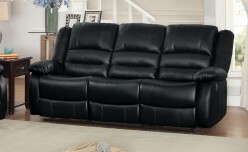 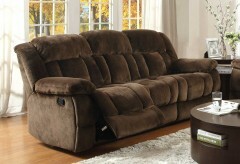 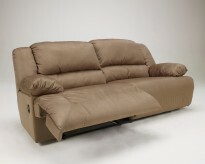 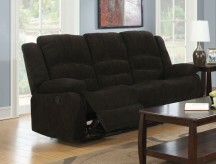 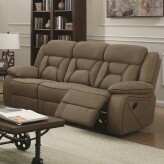 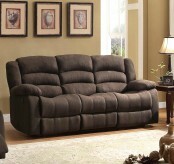 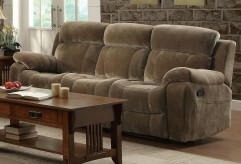 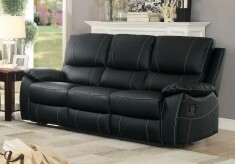 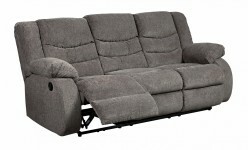 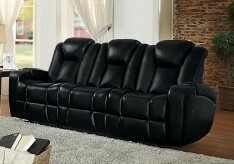 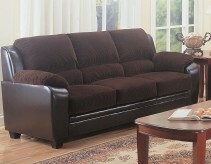 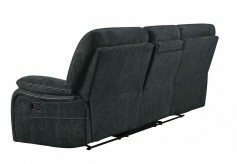 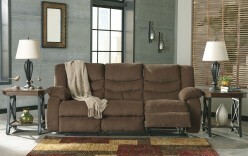 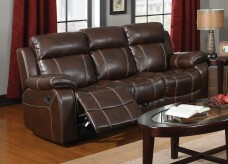 Sofa covers protect your new sofa and refresh your old sofa, adding an attractive yet affordable update to your room. 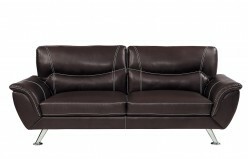 So whether you are in Lewisville, Denton, or here in Dallas, searching for a contemporary, modern sofa, leather sofas, or a more traditional sofa, visit our Dallas Furniture Nation showroom. 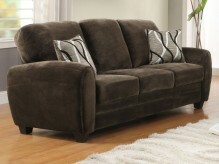 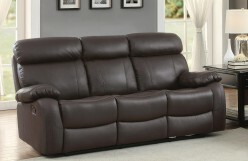 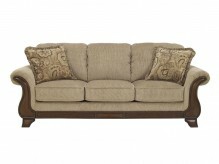 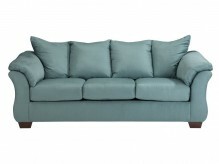 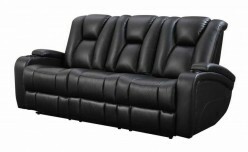 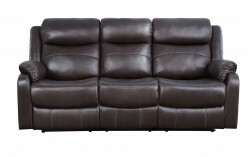 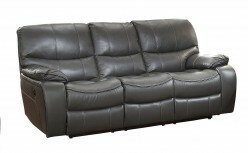 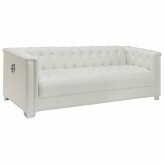 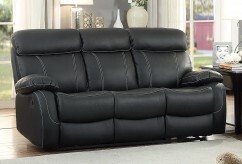 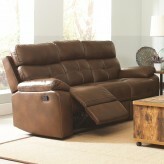 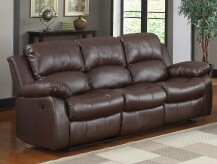 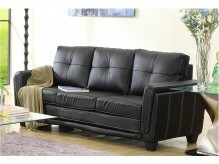 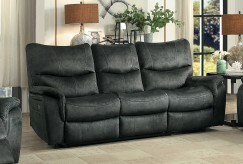 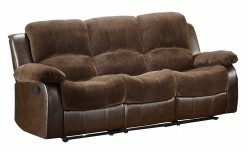 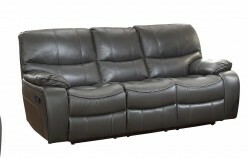 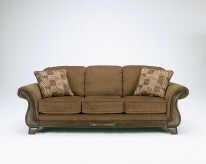 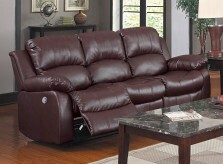 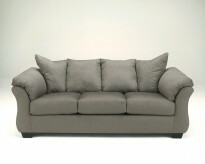 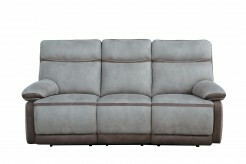 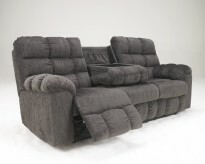 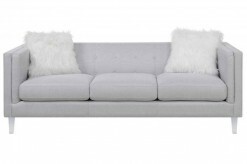 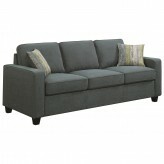 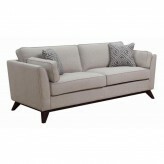 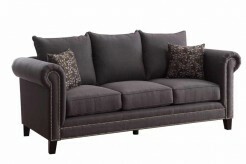 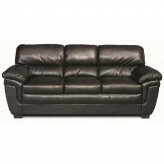 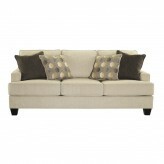 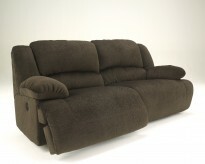 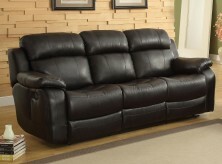 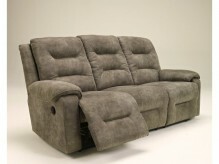 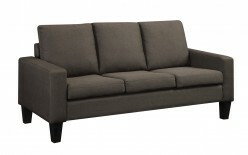 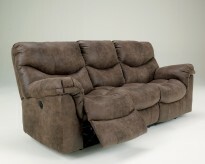 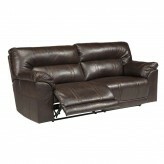 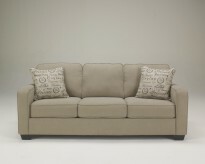 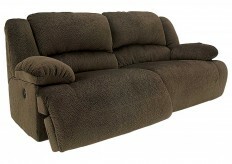 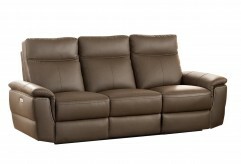 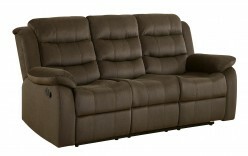 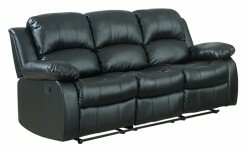 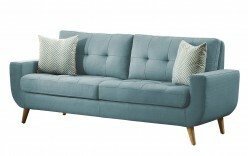 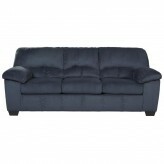 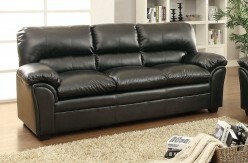 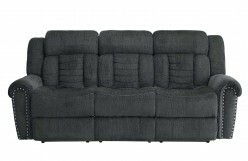 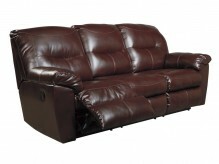 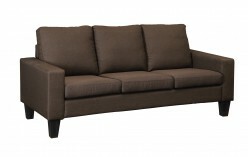 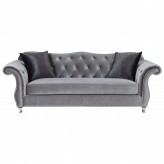 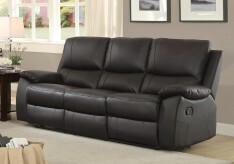 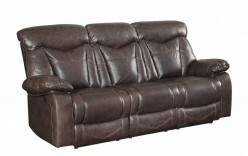 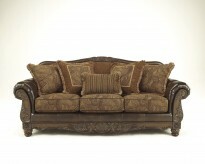 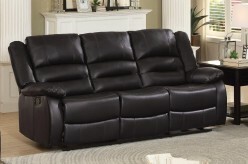 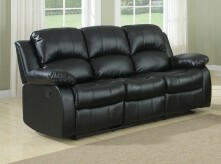 Our sofas for sale can help you create beauty and warmth in your home.